Richard Bahr is a life-long resident of Minnesota having grown up in the Twin Cities area. For 21 years he was President of and partner in a successful firm manufacturing. He now coaches other business leaders, helping them find success while leading balanced lives. Due to his own life experiences coupled with a passion for service, Bahr has been involved with organizations that provide a “second chance” to those in need. In 2013, he co-founded a social ministry with his wife, Carla, called Threshold to New Life. The organization’s mission is to provide both short-term relief to the homeless, as well as to give assistance to those at risk of losing housing, effectively reducing homelessness. In 2018 alone, their organization played a part in preventing 314 people and families from becoming homeless. Bahr has personally delivered over 20,000 pairs of socks to his “friends” in the street as a means of meeting the homeless, learning names and establishing relationships. He spends evenings in homeless shelters, under bridges and in camps connecting with, encouraging and helping to meet the basic needs of “the least of these”. Bahr co-founded The Food Drive Challenge (now re-branded www.corporationsfeeding america.org) which provides tools, tips and techniques for business to conduct staff-drive food drives to support their local communities. He serves at and coordinates the volunteers for 2.4 Ministries which provides a daily breakfast and fellowship a Minneapolis homeless shelter. He also volunteers at Project 6:8 providing a weekly, home cooked meal under the 394 bridge west of Dunwoody College. In addition, he is a founding member of and served as President of the Hennepin Technical College Foundation for 16 years at which he established the Bahr Family Endowment, he also serves as a mentor to chemically dependent men and has volunteered for Habitat for Humanity. 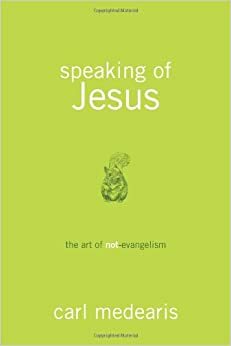 Richard Bahr is also a published author. 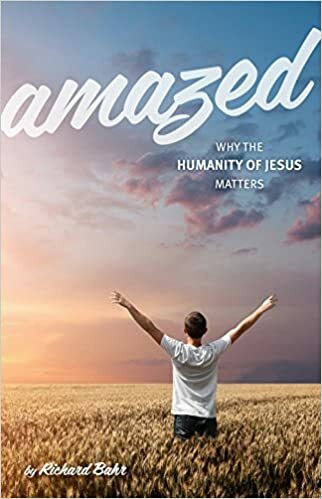 Proceeds from his recent book, Amazed: Why the Humanity of Jesus Matters, go towards funding his social ministry. In October 2018, Bahr released his most recent book, Those People: The True Character the Homeless relating stories about his homeless friends while transforming the readers’ paradigms of homelessness. Learn more about Threshold to New Life and Richard Bahr online at www.richardbahr.com.